With space for up to 24 cans, the branded Marcus Easy-Access Cooler is ideal for families and groups planning days out or going on holiday. 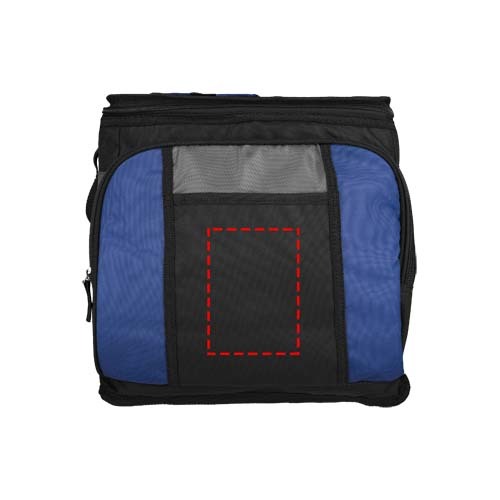 The bag comes with a large main compartment, front compartment, easy-access pocket, Back Saver technology to reduce strain, and leak-proof lining. 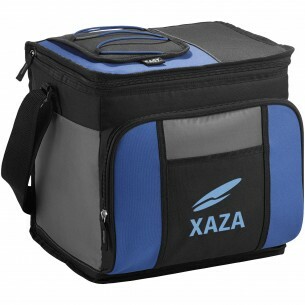 All in all, it's a fantastic way to keep drinks cooler all day long, and it's perfect for picnics, festivals, holidays, beaches and outdoor events.